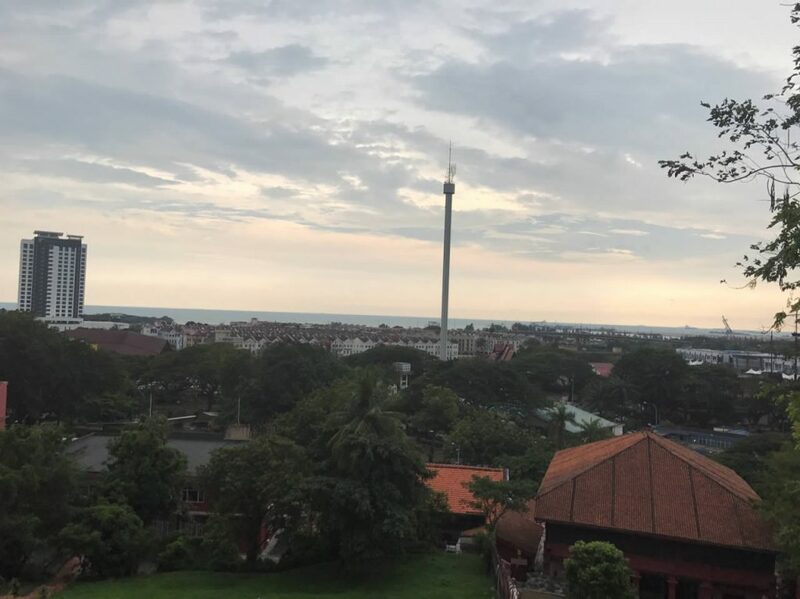 Melaka is unlike any other city in Malaysia. The city centre was established as a UNESCO Heritage Site in 2008, and beams with history and its fusion of cultures. It doesn’t even have its own Sultan, a political norm that exists in most states in Malaysia, after it was conquered by the Portuguese in 1501. 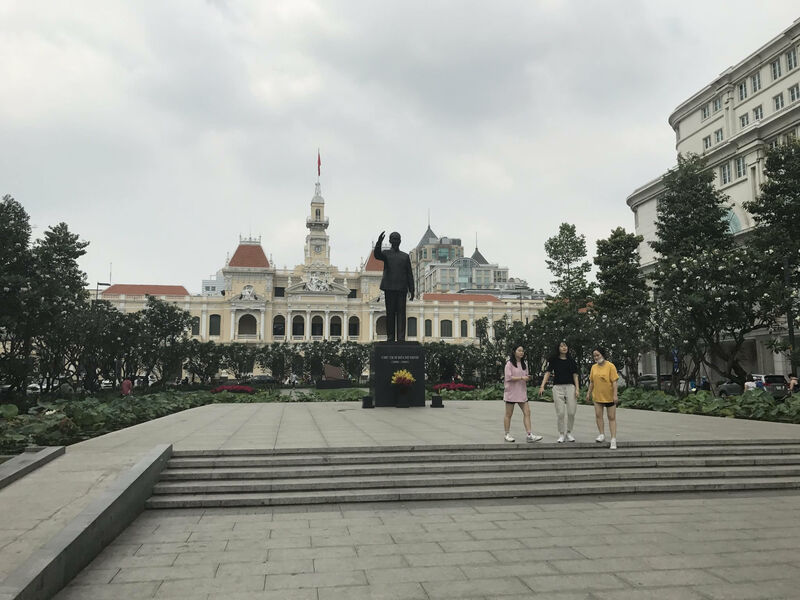 The city was under colonial rule by first the Portuguese, then the Dutch in the 17th-19th centuries, then the British from the 19th century until 1948. Melaka’s city centre is beautiful, and at times leaves you thinking you’re in Europe instead of Southeast Asia. Jonker walk is a must if you visit Melaka. 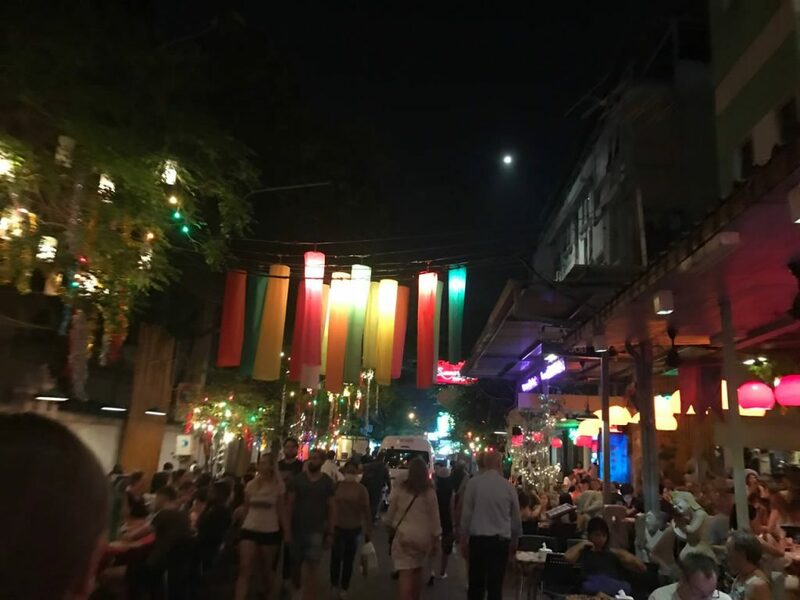 It is the Chinatown of the state, and it’s night markets and walkways are lovely! 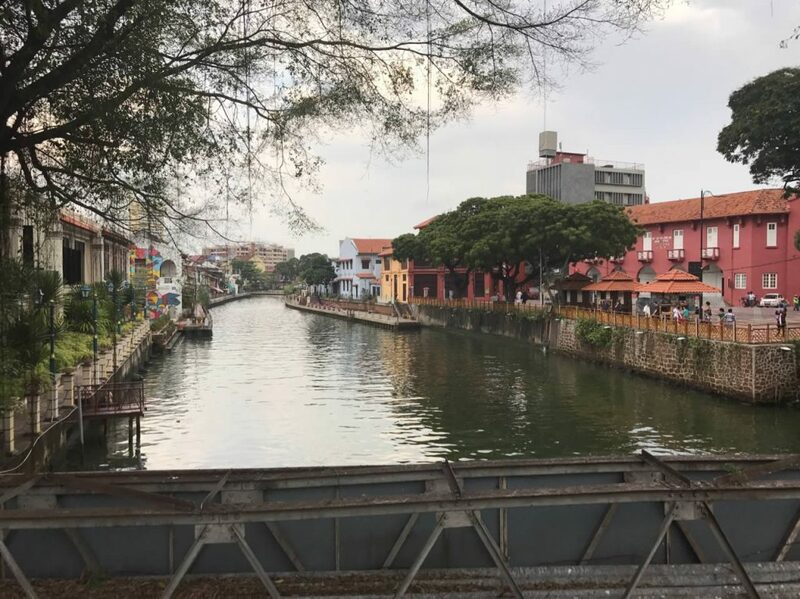 There is also the Melaka River, a landscape feature you are used to seeing in Europe. Think Venice, Amsterdam and so on, so it’s a rather wonderful feature of the city! 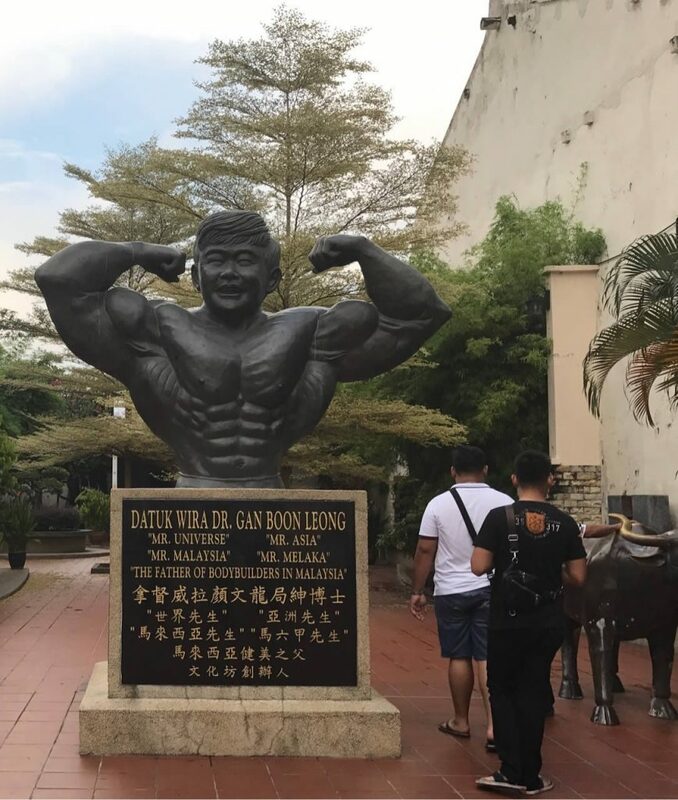 Finally, Melaka is also home to numerous bronze and golden statues of their most famous resident, Datuk Wira Dr. Gan Boon Leong, who won titles such as Mr Universe and is known as the ‘Father of Bodybuilding in Malaysia’. 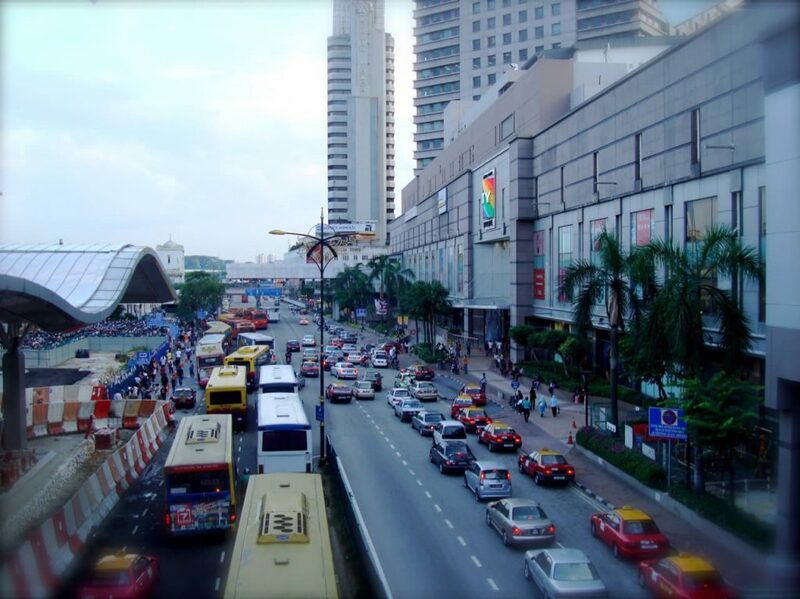 Now in his 80s, he is now a local celebrity and politician. How awesome is that! There are 4 statues immortalising him around the city, and here is one of them. 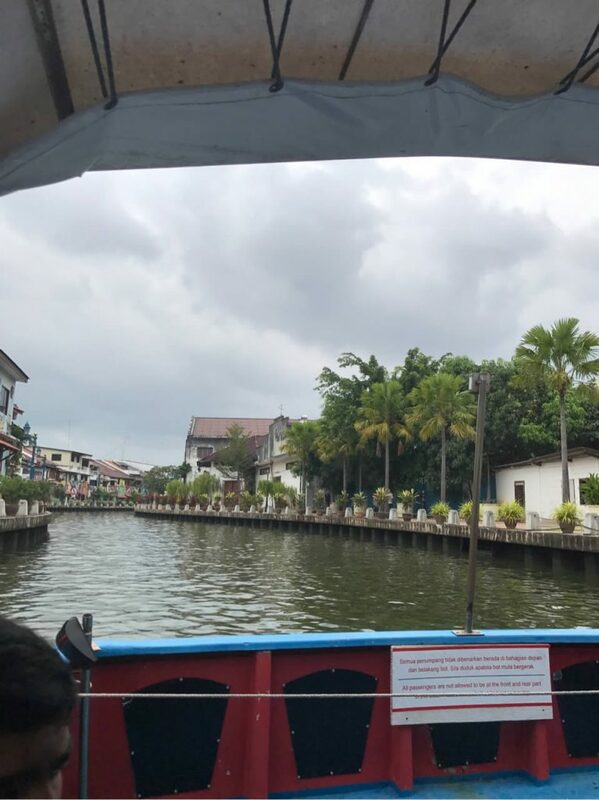 So there’s a brief intro to Melaka and some of it’s loveliest aspects.